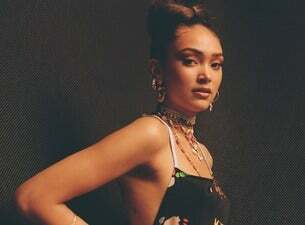 Joy Crookes, born and raised in Elephant and Castle, has been described as Amy Winehouse meets Lauryn Hill. Everyone’s saying it – and they’re absolutely right, but Joy also lists Massive Attack and Nancy Sinatra as big influences. She has released two EPs: 2017's Influence and 2019's Reminiscence.